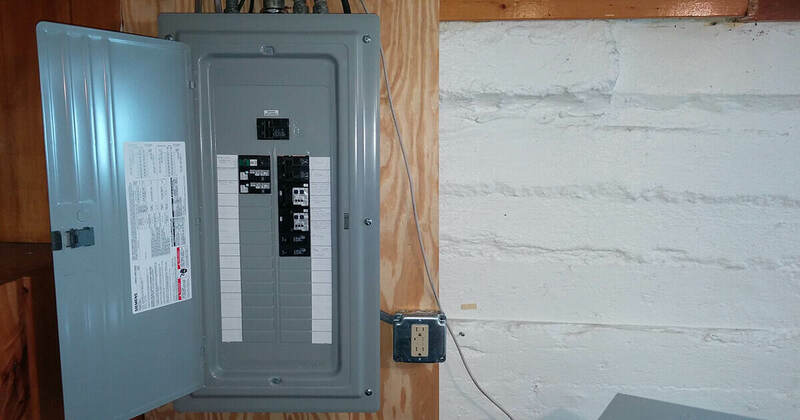 If you’ve always had a fuse panel you may not be familiar with circuit breakers. 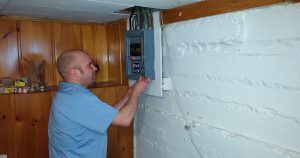 Here are three reasons to replace your fuse box with a new circuit breaker panel. 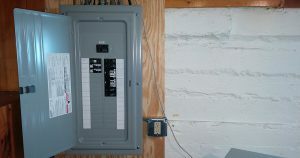 electrical connections in your panel weaken – resulting in poor connections, lost energy and increased risk for electrical fires. Upgrading to circuit breakers will allow you more options for modern safety enhancements like arc fault protection… AFCI protection monitors your wiring 24 hours a day for abnormalities which cause electrical sparks and fire. circuits and split up existing overloaded circuits that used to be problematic and frequently blow fuses. It is also more convenient to reset a circuit breaker than to replace a fuse when a circuit overloads and draws too much power. Reason # 3: Money. 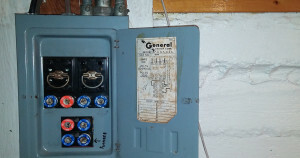 Did you know replacing your fuse panel can lower your insurance premiums? Upgrading your home to circuit breakers is an investment in your family’s safety that could wind up paying for itself faster than you would think. One of our customers in Minneapolis saved $330.00 a year on his homeowners insurance premiums.